tighter regulations on vehicles in the Old Town – alongside a total ban on motorised traffic in the historical centre except between 06:00 and 11:00. 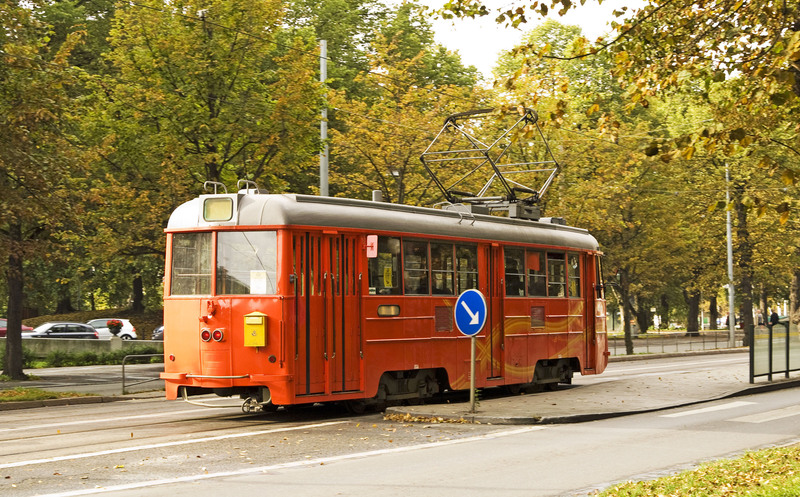 Stockholm prepared for the introduction of an inner-city congestion charging scheme trial by first increasing the supply of public transport for visitors and residents of the city. The charging scheme itself was designed to enable individual travellers to decide if the cost of their journey exceeded the charge that they would incur. It was initially trialled over a 7-month period to July 2006, which gave residents the opportunity to experience how the scheme would work in practice. After the trial period ended, a referendum was held. The result was that Stockholm’s residents voted in favour of reintroducing the scheme, which has now been in operation since August 2007. Prior to the congestion charging trial, Stockholm already had regulations in place in the form of an environmental zone. Introduced in 1996, the requirement for this zone was originally very basic – setting age regulations on vehicles weighing more than 3.5 tonnes (unless retrofitted with an approved emissions control device). Regulated emissions were originally diesel particulate matter (PM) and hydrocarbons (HC). However, controls were later placed on nitrogen oxides (NOx) to further improve air quality. In the years since the environmental zone was introduced, regulations on vehicles entering it have been progressively tightened in line with modern technologies and market conditions. Although highly successful in limiting inner-city congestion and improving air quality using UVARs, the city has continued with its endeavours to improve air quality and reduce its impact on climate change. The ‘Strategy for a Fossil-fuel Free Stockholm’, published in 2016, recognises that road traffic still accounts for 80% of climate emissions from transport and outlines plans to further regulate vehicular access in combination with complementary schemes to reduce road traffic overall. To enter the congestion charging zone, vehicles must pass one of 20 (originally 18, but increased in 2016) control points. 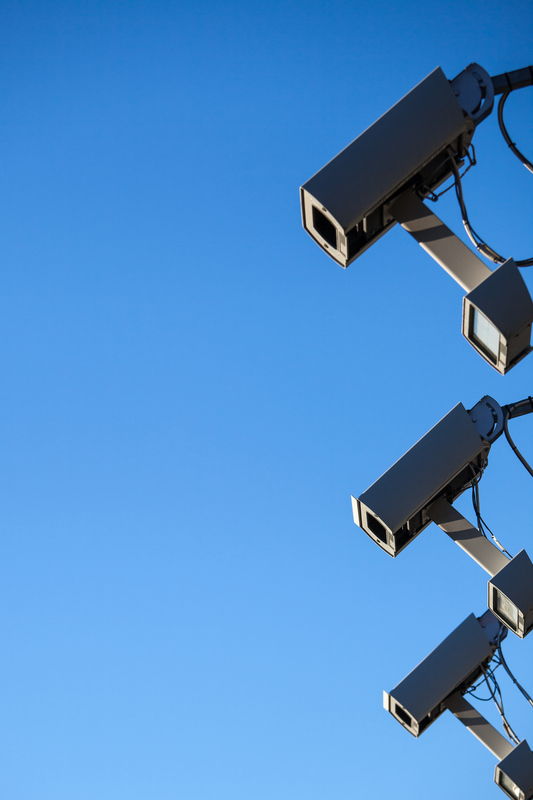 Here, automatic number plate recognition cameras record details of all vehicular traffic entering the city, but there are no facilities to make payments. This removes the risk of further congestion from traffic queuing to pay and the need for additional infrastructure (such as kiosks). Instead, number plate details are matched to the details held on the national vehicle register and a monthly invoice per vehicle is generated. Payments can be made via direct debit, or by using bank transfers or the scheme’s ‘virtual shop’ on the internet. There are exemptions to the congestion charge relating to the periods when vehicles access the area (i.e. there are no charges in the evening, at weekends, on public holidays or even the day before a public holiday). The amount payable varies according to the time of day. Additional exemptions apply to buses, emergency vehicles, motorcycles, diplomatic and military vehicles. Some low emission vehicles were originally exempt from the congestion charge, but this exemption was removed in 2012. Taxis are also no longer exempt from the charge. However, the charge is capped at SEK 105 (EUR 10) per vehicle, per 24 hrs. Within the congestion charging zone lies the environmental zone. The city has gradually tightened regulations on HGVs and buses that can enter the environmental zone over the years. In 2019, only alternatively fuelled heavy-duty vehicles and heavy-duty vehicles that meet Euro V standards will be able to enter the environmental zone. From 2021, vehicles with a Euro V engine will be prevented from entering the environmental zone, but Euro VI will be permitted. This step is expected to achieve the greatest positive impact on air quality given the improvements between Euro V and Euro VI emissions technology standards. stimulate the purchase and use of cleaner cars. In 2016, the Stockholm City Administration increased the congestion charge for entering the zone by 75% at peak times (i.e. between 06:30 and 18:30 on weekdays) and by 10% during off-peak hours (Börjesson and Kristoffersson, 2018). Additionally, regulations were extended to a major city bypass which frequently experienced major traffic congestion. In the ‘Strategy for a Fossil-fuel Free Stockholm’, plans to further expand current access regulations were outlined. 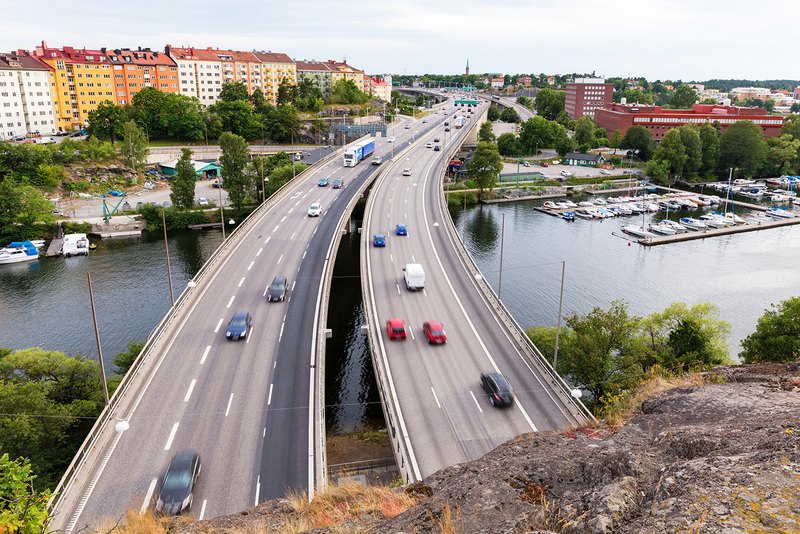 The Stockholm environmental zone will successively ban older HGVs and buses from entering the inner city over time. The Administration has provided online information to assist owners and drivers of HGVs and buses. The website provides information about approved suppliers of exhaust emission upgrades and details the fines should a regulated vehicle enter the zone. The only vehicles that are exempt from this gradual tightening of regulations on older HGVs are emergency vehicles, military vehicles and vintage vehicles. Some constraints apply only during the night (from 22:00 to 06:00) and others are applicable only to certain sections of the city – for example, in Stockholm’s Old Town, length regulations are shortened to 8 metres and there is an additional height limit of 3.5 metres. 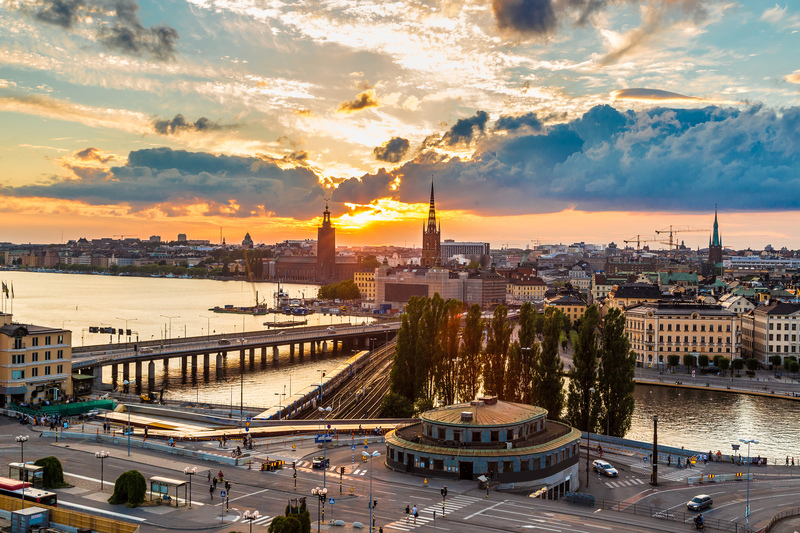 UVARs in Stockholm have made the city more accessible – reducing queueing time by between 30% and 50%, and traffic volumes by between 20% and 25%. In addition, reductions in dangerous emissions such as carbon monoxide (14%), PM10 (13%) and volatile organic compounds (13%) have resulted in air quality improvements across the city (DG MOVE, 2017). The initial congestion charge trial helped to change people’s perceptions of vehicle access regulations. The population that voted to reinstate the scheme permanently in 2007 were, only one year earlier, opposed to the scheme. The permanent scheme has been improved in the 11 years since it was re-introduced making it more user friendly, so ensuring continued support from the local population. benefits that are felt by the local population in terms of reduced travel time. In pursuit of continuous improvement, the Stockholm Urban Mobility Strategy also discusses further investment in infrastructure to support alternative transport modes. The Stockholm City Administration has plans to expand the underground and city rail lines. Such plans demonstrate a commitment by the Authority to not only encourage and promote alternative modes of transport, but also actively invest in them financially, and through long-term planning policies and decisions. The pledge is further solidified by a promise to increase housing within the city limits, which will enable residents to commute to work without the use of a private vehicle. Another initiative to further complement the access regulations is for the Administration to use its powers under the planning system to ensure that road space is used efficiently by all road-based transport modes. An example of this is to ensure free-flowing traffic by using clearly designated areas and/or lanes for different road users – bus lanes, safe cycling lanes and lanes for general motorised traffic. Stockholm’s approach to the scheme – implementing an initial trial phase to study the results and assess public reaction, improving public transport options to ensure accessibility to the inner city and the ease of use – has contributed to its success. The 2017 DG MOVE report, ‘Final Report Study on Urban Vehicle Access Regulations’, cites Stockholm’s approach as a best practice example of introducing access regulations. It states ‘The implications for UVARs schemes are relevant: UVARs schemes should be subject to a trial period before their introduction and be monitored throughout their implementation in order to ensure their effectiveness and acceptability. It should be justified that the envisaged regulation is necessary and that it is proportional and appropriate to contribute to solving the identified problems.” (DG MOVE, 2017). Despite the success of the scheme, early decisions regarding the zone, the charges levied and the exemptions to the congestion charge have been targeted for improvement over the years. Some changes have been necessary due to the city’s topography and the redirection of traffic to a key arterial route (the Essinge Bypass) because of the congestion charge. The original extent of the congestion charge zone meant that the bypass was the only route between the north and south of the city that remained charge-free. The bypass has since been included within the charging zone to relieve the congestion caused by the diverted traffic. Other changes resulted from an analysis of the exemptions and the unintended beneficiaries of some of the exemptions – such as personal journeys made in company-owned cars (Börjesson and Kristoffersson, 2018). increasing the number of charging points. The 2017 DG MOVE study recognises that not all cities will be able to replicate Stockholm’s approach, as the city’s road infrastructure layout lends itself to charging at distinct points of access and exit. In addition to local conditions, the Government has laid out a framework for access regulations and congestion charging. The framework allows municipalities to decide whether to implement an LEZ in the first place, decide on one of three levels of predefined emissions zones and determine the geographic scope of the zone. While this framework is not compulsory, it does provide an effective blueprint for other Swedish cities. Eltis news story, ‘Urban Mobility Index ranks 100 global cities’, available from: http://www.eltis.org/discover/news/urban-mobility-index-ranks-100-global-cities.